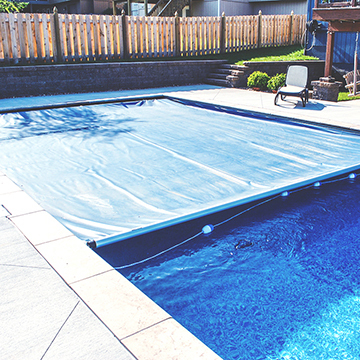 Since our beginning in 1973, Swim Things, Inc. has steadily grown to become the Kansas City area’s largest and finest pool construction company. 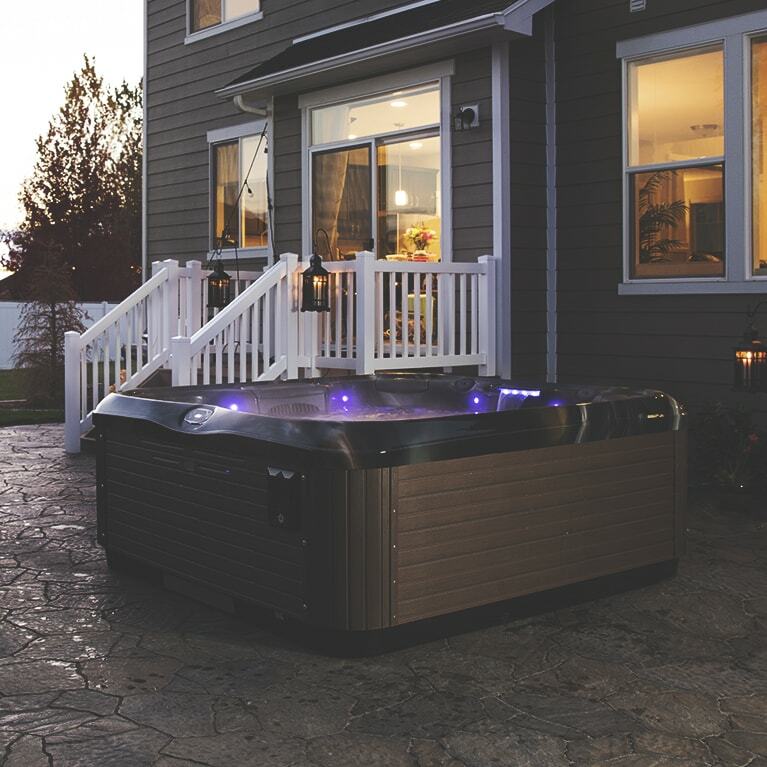 Our dedication to innovative custom swimming pool designs and unsurpassed customer service remain our top priorities. 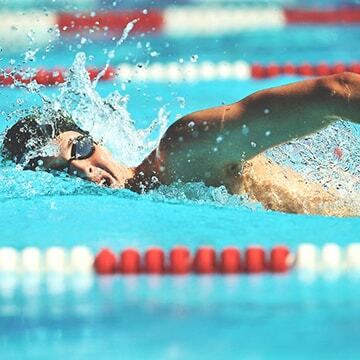 At Swim Things, Inc., our experienced team is equipped to help you from concept to completion and beyond. 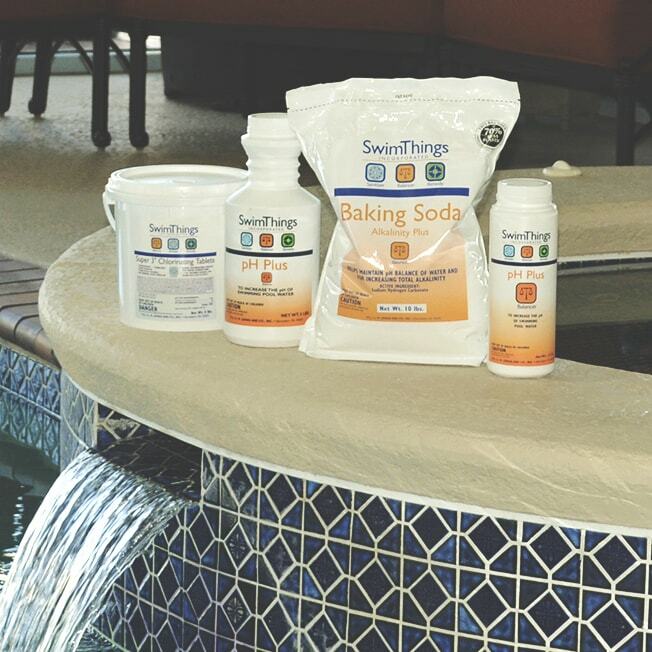 Our retail and online stores offer a wide variety of products to outfit your entire backyard from chemicals, patio furniture, pool toys to swimsuits we have you covered. 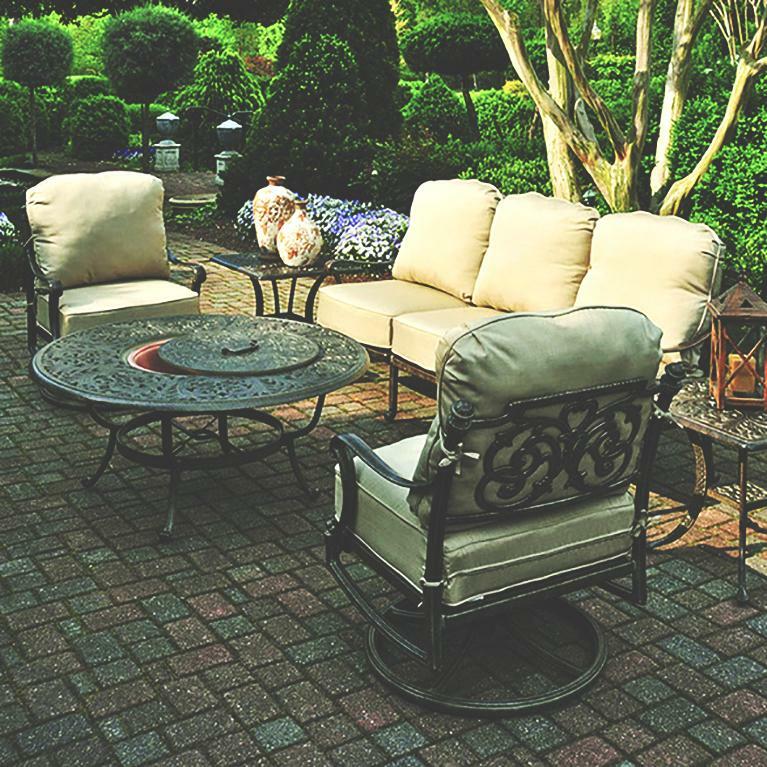 Let us help you make lifelong memories in the backyard of your dreams. Jump in and experience Kansas City's largest and most innovative swimming pool builder.